A heavenly layer upon layer, this ricotta berry trifle makes a beautiful dessert for any occasion. 1. 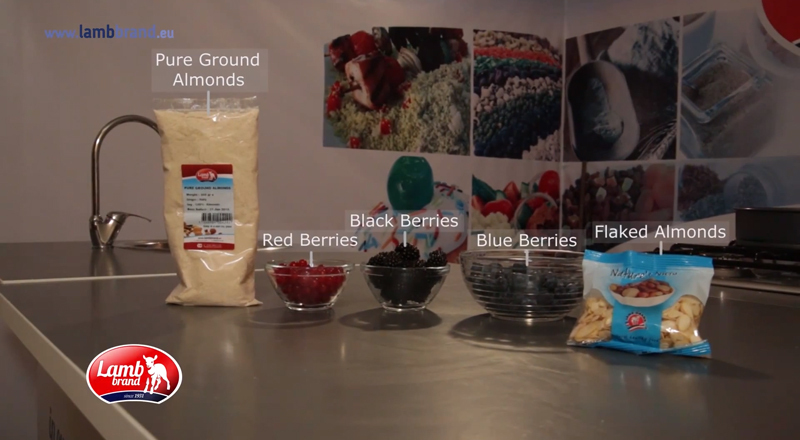 Prepare the sponge mix as per packet instructions. 3. Lightly grease and line two 28cm round cake tins. 4. Divide the prepared sponge mix between the two cake tins and spread out evenly. Bake for about 30 minutes or until risen and soft to the touch. 5. Cool the cakes slightly in the tins before turning out onto wire racks to cool completely. 6. 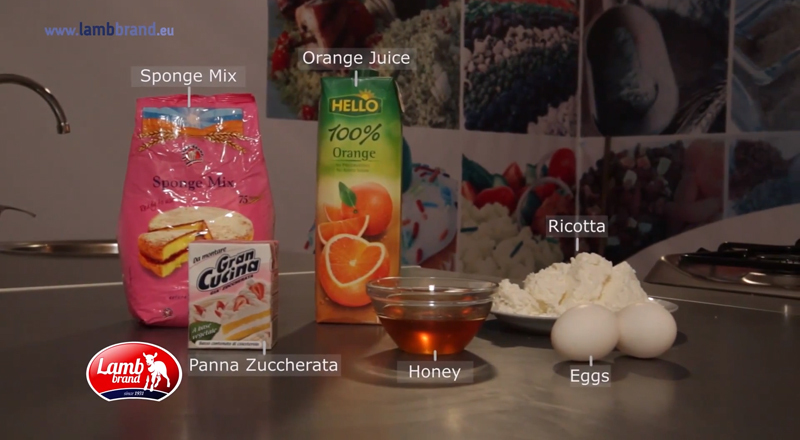 Prepare the mixture by combining ricotta cheese, ground almonds, orange juice and honey and blend well until smooth. 7. Spread half of the ricotta cheese mixture over one layer of the sponge cake and gently spread the berries pressing slightly into the ricotta mixture. 8. Top with the second sponge cake and spread the remaining ricotta mixture on top. 9. 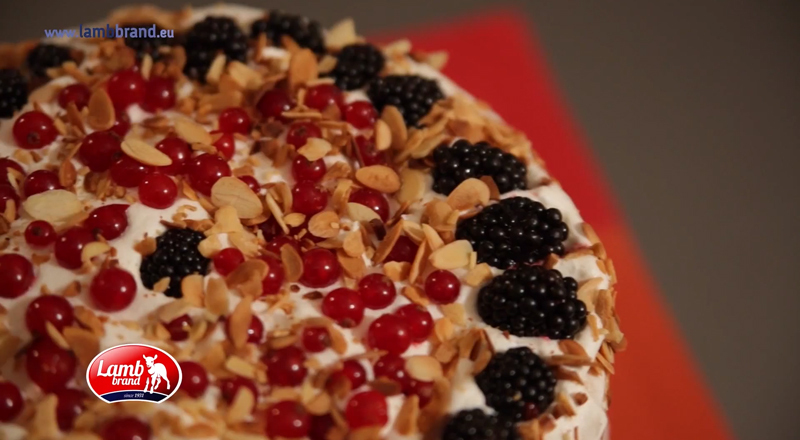 Decorate the topping with the remaining berries and toasted flaked almonds.